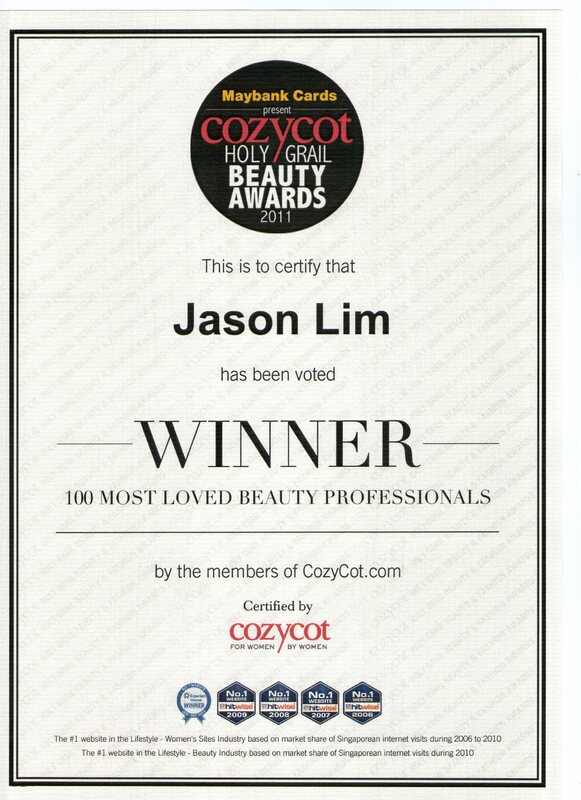 He has also groomed numerous kickboxing trainers in the Singapore fitness industry. Versatile in teaching both groups as well as private one-on-one personal training sessions, Jason has led a wide spectrum of people to achieve their health and fitness goals. Jason also oversees day-to-day operational matters for Active Red. 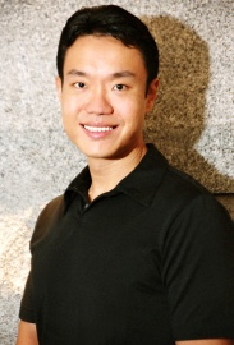 Recognised as a leading Kickboxing authority in Singapore, he was also recently appointed the Singapore Representative for the World Association of Kickboxing Organisations (WAKO). Active Red is a host centre for WAKO Accredited Active Kickboxing Fitness Trainer education, the most comprehensive, internationally-recognised Kickboxing Trainer preparation course available in Singapore. Kickboxing at Active Red is a highly-integrated, scientific exercise system. With over 5,000 hours of padwork experience, we have studied each Kickboxing technique; researched and cross-referenced it with fitness concepts. In order to maintain high standards in our graduate instructors, all our apprentice trainers are required to participate in continual in-house trainer practice sessions — together in a group, as well as assisting the senior trainers in the regularly run classes. Clients feel secure and safe in the hands of an internationally-accredited Kickboxing Trainer. WAKO is an international organisation providing such a certification. Kickboxing training in itself is an arduous journey with no shortcuts — ask the pros! On top of our comprehensive course, which lasts 6 to 12 months, regular ongoing training sessions are important to maintain a high level of knowledge and instruction. For individuals with a passion for Kickboxing and fitness, having an internationally-accredited certification ensures your recognition as a properly-trained and qualified Kickboxing Fitness Trainer — an assurance your clients will greatly appreciate. Having integrated Kickboxing techniques and fitness concepts, Active Kickboxing Fitness has become a highly scientific exercise system — a key component in any fitness training system. The aim of this certification is to help apprentices build a complete knowledge of Kickboxing movements and exercises — providing a stepping stone to a career in fitness and sports. For experienced fitness professionals, an internationally-recognised certification will give you that extra advantage to get ahead. 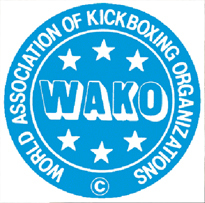 Who is World Association of Kickboxing Organisations WAKO? World Association of Kickboxing Organisations (WAKO) was started in Europe in 1976 by Georg Bruckner — from Berlin — considered a revolutionary in the world of martial arts, who closed the gap between traditional karate and full-contact karate. Since 1984, WAKO has been led by Italy's Ennio Falsoni , a former WUKO (World Union of Karate-Do Organizations) world karate championship runner-up (1972), who had a more "open" mind and fewer preconceptions, making WAKO the most highly recognised amateur federation in Kickboxing. Over the past 29 years, WAKO added new styles to the original two styles of Karate – semi- and full-contact, while at the same time refining its rules and regulations. Today, WAKO counts 5 MILLION practitioners as members, and no less than 8,000 clubs across the globe, and authorises over 1,000 events a year. Officially recognised by Sportaccord (the former GAISF — General Association of International Sports Federations) and the OCA (Olympic Council of Asia), and a member of WADA (World Anti-Doping Agency), WAKO is the sole governing body for Kickboxing sport in the world. People are our greatest asset. We encourage you to try some of our classes — and that of other schools' — before you make your decision to be a WAKO Accredited Active Kickboxing Fitness Trainer. Contact us to register for the next WAKO Accredited Active Kickboxing Fitness Trainer Course or simply to find out more. Invitations are now open to like-minded individuals who share our vision and values — to help our clients experience the Active Red difference. Contact us if you have experience in general fitness training, Boot Camps, Matwork Pilates, Personal Training and Suspension Gym Training. And if you have a passion for fitness and Kickboxing and wish to embark on a career in this field, we'd love to hear from you, too.